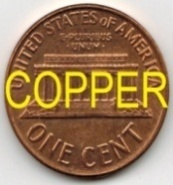 Note: 2019 coins are fresh; other coins in the set may have been pressed in the past on uncirculated copper cents. 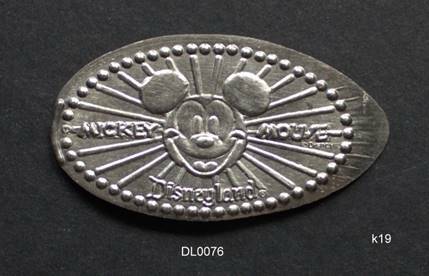 This 8-die zinc machine has 5 designs related to the Peter Pan movie, and 3 designs with Mickey and Minnie. 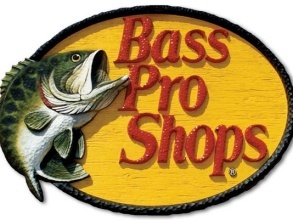 It was installed on January 6, 2019, at a store that features Tinker Bell merchandise as well as hats, embroidered clothing items, and trendy merchandise. New 8-die machine installed in mid-December 2018 to support the Disney Conservation Fund. 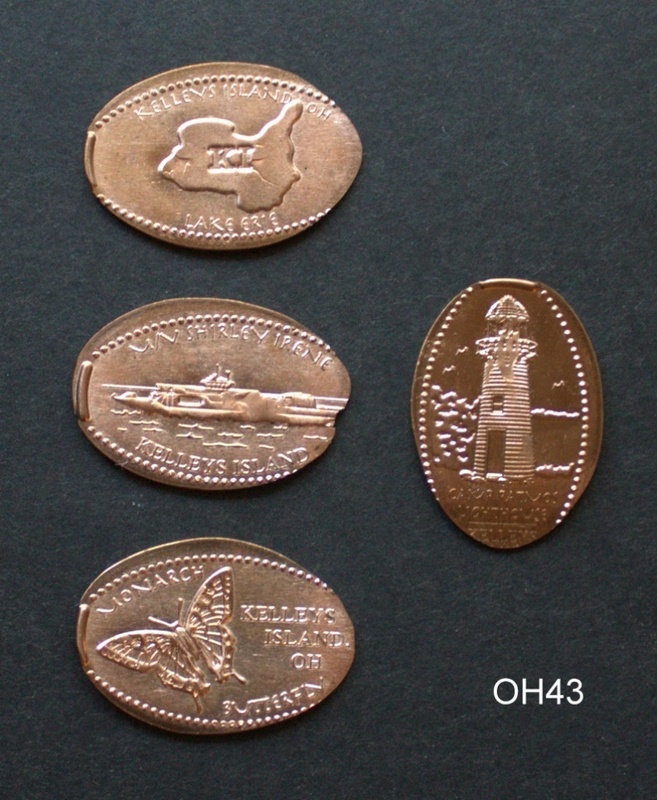 These are pressed on zinc pennies supplied by the machine; copper cents are not available. Did you know - we retrieve and sort the zinc pennies using cotton gloves to avoid adding fingerprints to these already sensitive surfaces? 6 copper pennies from 2 machines – the 20th anniversary designs were modified to remove the anniversary legend. 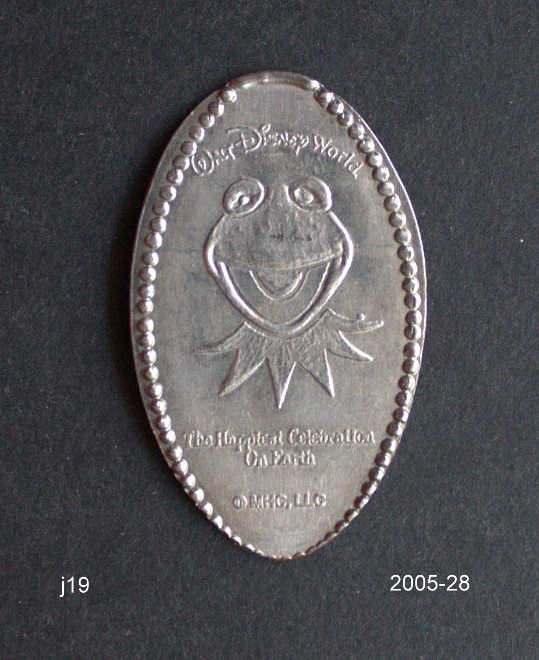 The 20th anniversary designs were available for less than a year (April to December 2018). 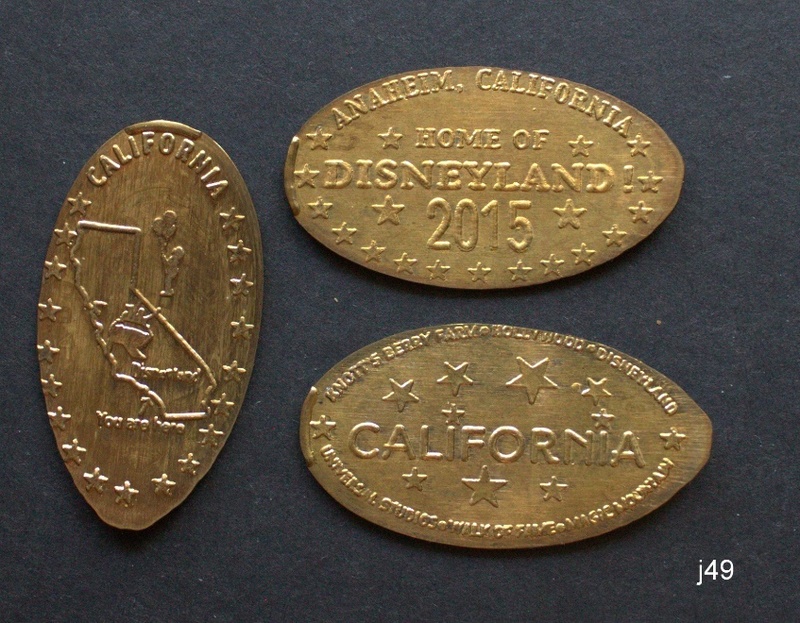 This set of 8 zinc pennies was added in late December 2018, replacing a 3-die machine in the Mexico pavilion. 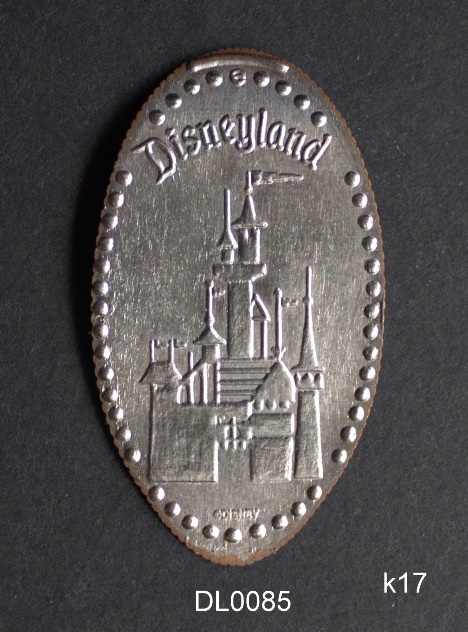 All 8 designs are themed to the Coco movie. The machine in France is back after a few months away. It still has only two dies (the Agent P die is suppressed). We have arranged to press uncirculated French Euro 2-cent pieces on this machine. 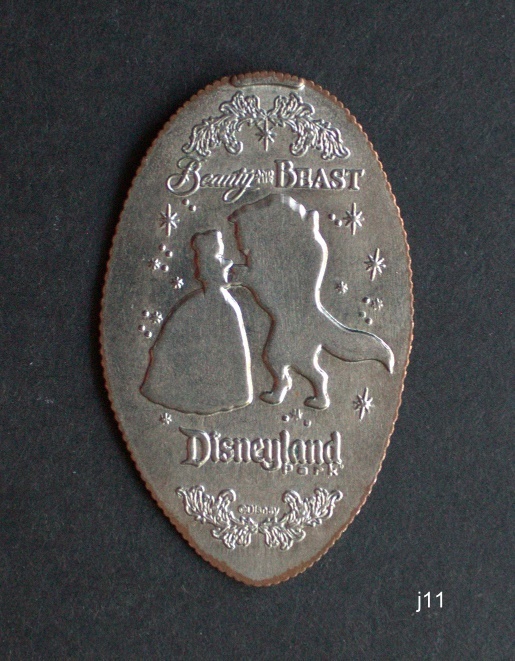 They have a lightly painted back surface to highlight the coin’s picture of Marianne, a national symbol. 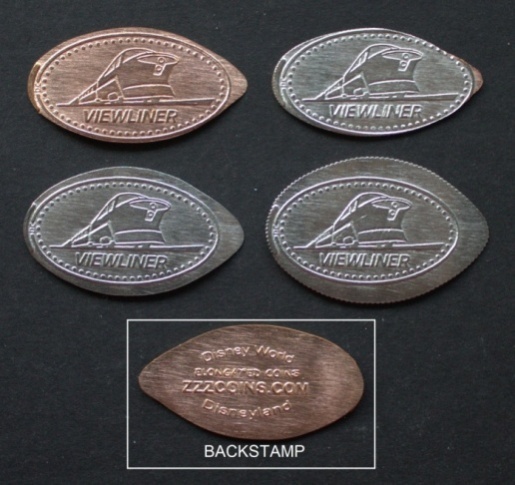 We rolled the 4-coin set from the African Outpost on South African 20-cent pieces from the early 1990s They are slightly thicker than a penny, so we shaved down the surface that received the design. As a result, the design side is raw steel with perhaps a wisp of bronze (we have sealed this side with a light clear coat spray so the steel does not deteriorate). 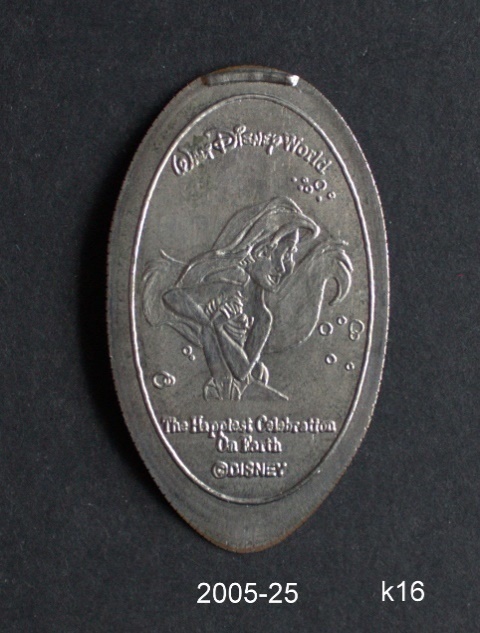 The reverse side is bronze, and most of them show a faint impression of the design on the reverse, the South Africa seal. 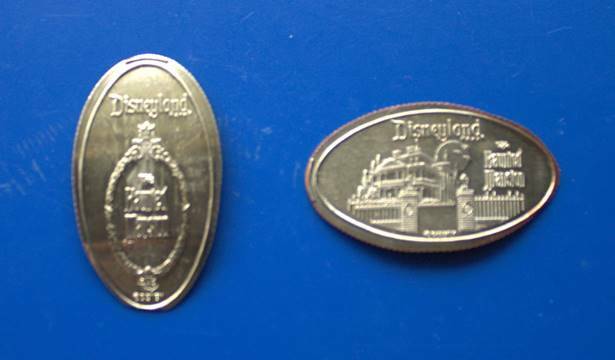 Pressed on circulated coins with one side shaved to fit in the machine. 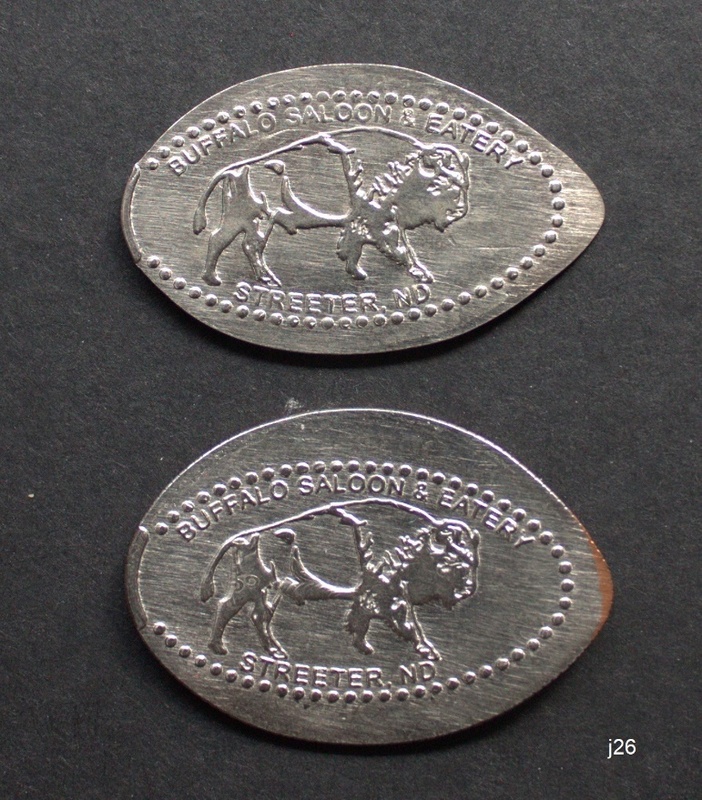 Photo shows sample elongated reverse and an uncrushed South African coin – you are purchasing 4 elongated coins only.